Pulses found in the kitchen can serve as the best skin care ingredients for our beauty regimen. 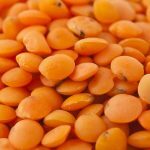 Various lentils including mung dal, chana dal, besan, masoor dal etc act as a natural remedy to cure many skin problems. Today, we would be discussing about ‘masoor dal’ face packs and their uses. 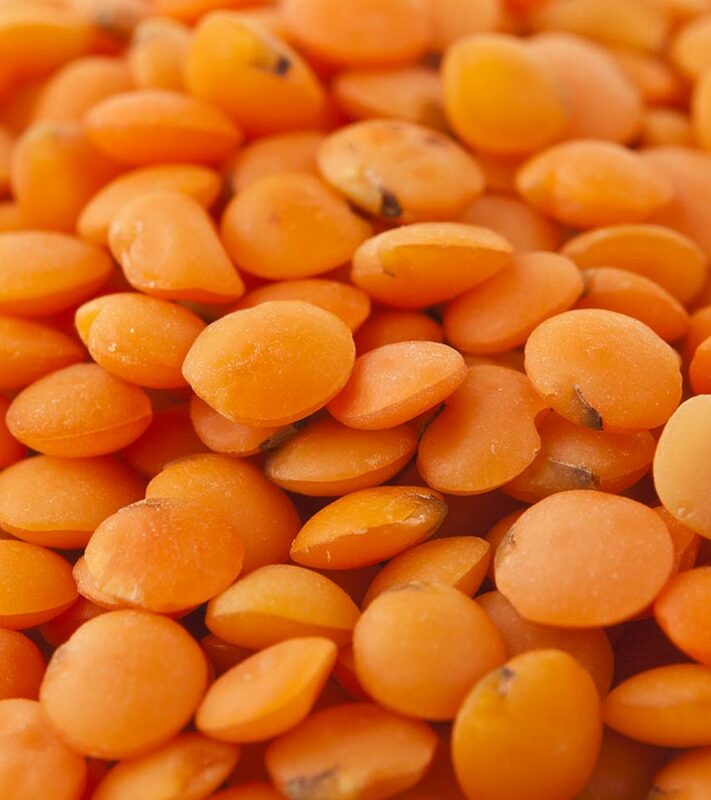 You can also grind red lentils into powder and store this in a dry place, in a clean, air-tight container. This can be used whenever you need to prepare a face pack. This masoor dal face pack is used to exfoliate the skin, tighten the pores, brighten your skin, and remove tan. This mask will cleanse the skin, soften it, nourish and make it oil-free to prevent acne. Soak masoor dal in water, overnight. In the morning, grind into a thick paste. Mix these well into a paste. This face pack is suitable for all skin types. This can also be used as a daily face wash. Mix 1 tbsp masoor dal powder, 2 tbsp milk and a pinch of turmeric with 3 drops coconut oil. Note: Include coconut oil only if you have dry sin. This face pack of masoor dal adds glow, removes dark spots, and cures dry skin and pimples. Soak 50 grams masoor dal in water overnight, in a bowl. Grind it into a fine paste in the morning. Mix 1 tsp raw milk and 1 tsp almond oil to the paste. This masoor dal face pack is best suited for dry skin. Soak 2 tsp masoor dal in some milk, overnight. Note – You can use rose water instead of milk, if you have oily skin. This madoor dal face pack benefits are the same as eating methi. Soak 2-3 teaspoons of whole masoor dal, overnight. Wash off with cold water and pat dry your face. This masoor dal face pack helps to lighten your skin and gets rid of fine facial hair. Orange peel in this pack also helps you to get glowing complexion. Soak 100 gms masoor dal, 50 gms sandalwood powder and orange peel powder in milk, overnight. Grind all the ingredients together to make a nice, smooth paste. Apply a layer of this paste on the face. Keep on the face for 15-20 minutes and let it dry. This face pack adds a glow to dull skin. Grind into a fine paste with milk. This masoor dal face pack is useful to tighten the pores on your face. Apply it evenly on the face and neck. Do share your experience with us once you try out any of the above-mentioned face packs.